Shlomo Kramer – co-founder of Check Point Software, Imperva and Incapsula – is at it again with Cato Networks, a cloud-based network security provider aimed at helping midsize companies that are strapped for funds and expertise to tune-up their defenses. Cato kicks off its service sometime before midyear with offers of next-generation firewalling, URL filtering, application control and VPN access to customers who link their networks to the service. The service can protect traditional WAN connections as well as mobile devices. Kramer, who serves as Cato’s CEO, says the service costs significantly less than MPLS services, but wouldn’t quote prices. The charge would depend on the total bandwidth of connections to Cato’s network and the number of mobile users as well as the global region in which sites are connecting to the network. The service will be offered worldwide directly to enterprises, but Kramer says it could be licensed to ISPs and other service providers to sell under their own brands. Businesses relying on security appliances will be likely customers because the service will enable them to unplug expensive MPLS and pull out UTM devices, firewalls and even WAN accelerators, he says. Performance of the network can rival that of MPLS, he says. For these businesses, upgrading to more modern in-house devices would require expensive staff expertise and ongoing support, he says. In order to use service, customers tie all their sites and mobile devices into Cato points of presence over encrypted links. Initially those POPs will be a combination of Cato-owned sites and Amazon Web Services POPs. Over the next couple of years all of them will be converted to Cato-run facilities numbering 30 to 35 in order to provide connections with maximum delay of 10 to 20 millisec. Each customer site can be provided with an appliance called a Cato Socket that creates a secure connection to the Cato POP. Alternatively, customers can use existing last-mile gear such as VPN devices. For mobile phones, laptops and tablets Cato provides a software client and for cloud-based data centers it provides vSocket, a software version of the Socket appliance that is designed for virtual environments. 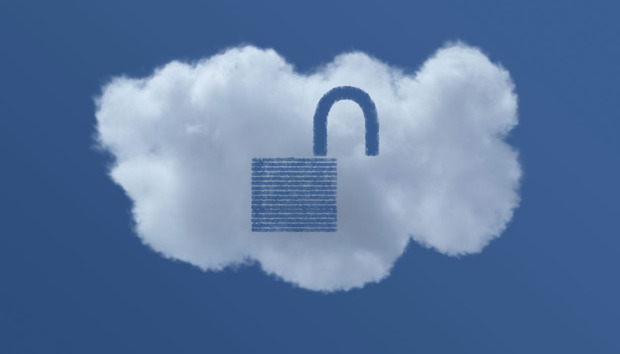 The Cato cloud is connected to the general Internet and traffic from the Internet is run through the security services before being delivered to customers. A cloud-based dashboard lets customers set security policies corporate-wide or for smaller groups down to individual users. It can also be applied to applications, including those hosted in the cloud such as Salesforce. The company is funded with $20 million from U.S. Venture Partners and from Aspect Ventures, which has backed Kramer’s startups before. It is headquartered in Tel Aviv and has about 30 employees.